Well known as a top surfing destination, and affectionately referred to as “Surf City USA,” Huntington Beach offers almost ten miles of uninterrupted coastline, a lovely seaside village, a world famous pier, and year-round sunny temperatures. Residents and visitors alike have their choice of five beaches that are connected by a paved path, perfect for jogs, walks and bike rides as well as the nearby Huntington Central Park featuring vast fields, gardens, lakes and equestrian center. The Bolsa Chica Ecological Reserve has approximately 1,300 acres of wetlands and dunes, home to hundreds of bird species and a pleasant, quiet place to roam and soak in the scenery. 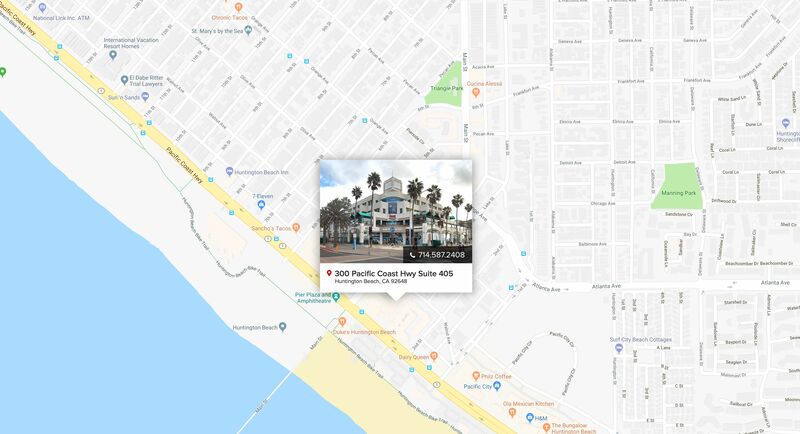 Huntington Beach is the largest beach city in Orange County with a population of just over 200,000, and home to many top companies including Quicksilver, Boeing and Landmark Health. 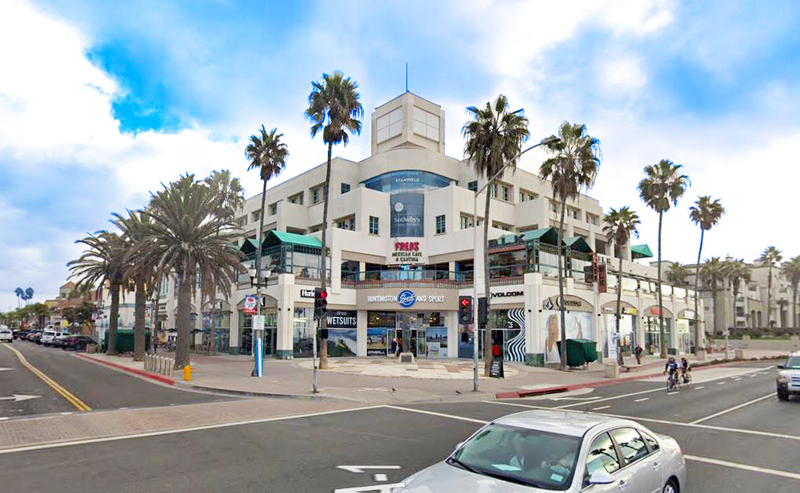 Thirty miles from Los Angeles, and easy access to John Wayne International Airport, Huntington Beach also features excellent schools, top medical facilities and in recent years, its downtown has witnessed a complete renovation, with older buildings being carefully and thoughtfully rehabilitated and newer hotels, shops and restaurants built.